Home/Knowledge Base/Web Hosting/How to check customer’s products on Account Manager? 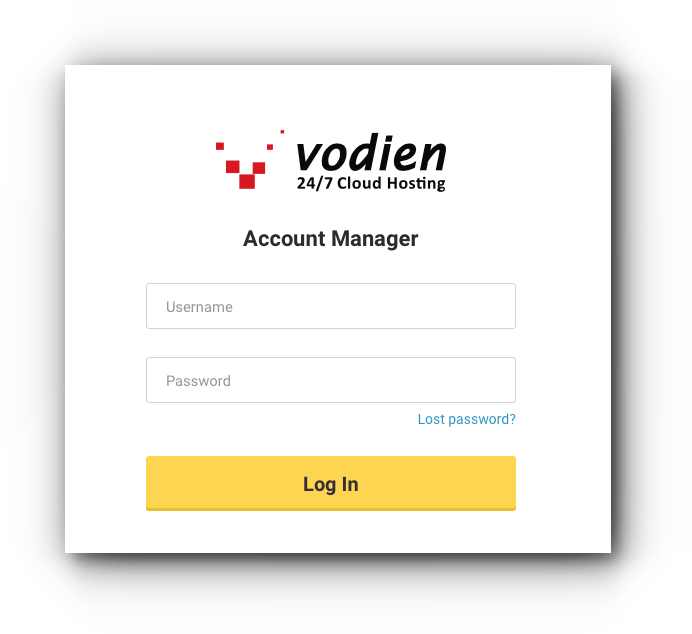 Below are the steps on how to check customer’s products on Account Manager this includes hosting packages and domain names with Vodien. 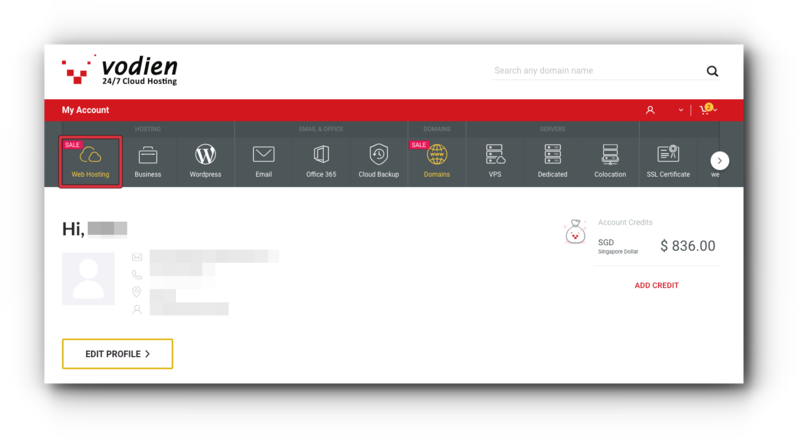 To view Domains, click “Domains”.